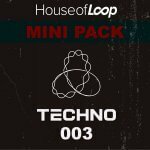 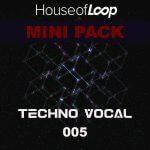 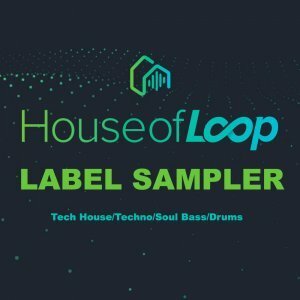 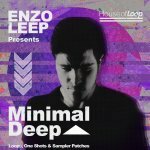 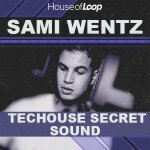 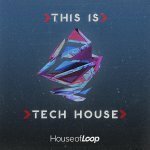 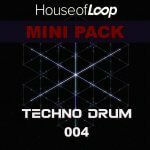 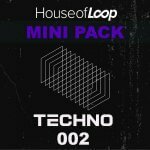 House of Loop is proud to bring you our first label sampler, featuring 305MB taken from 10 of our most recent and upcoming releases. 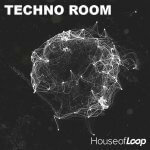 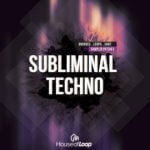 Hollen Presents Techno Prospect - COMING SOON! 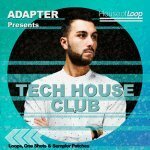 Clyde P Presents Grooving Tech House - COMING SOON!